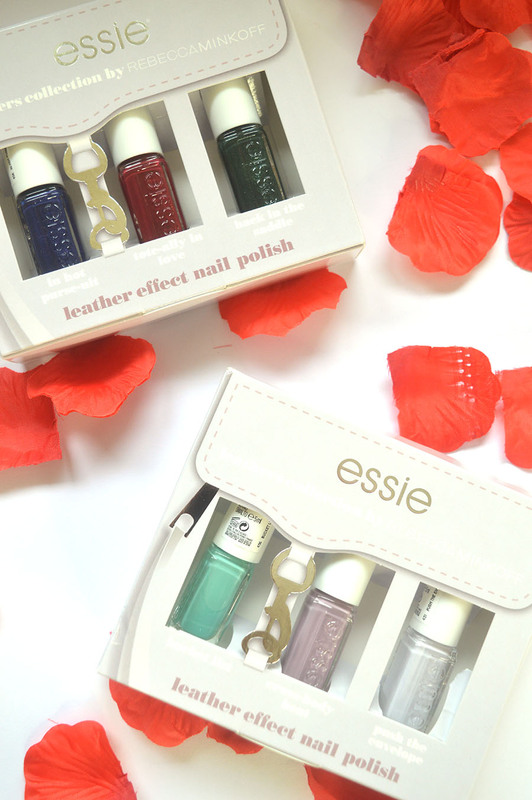 I’m very excited to be introducing the Essie X Rebecca Minkoff leather collection; two cute sets of mini nail polishes inspired by Rebecca Minkoff’s most popular handbag shades. 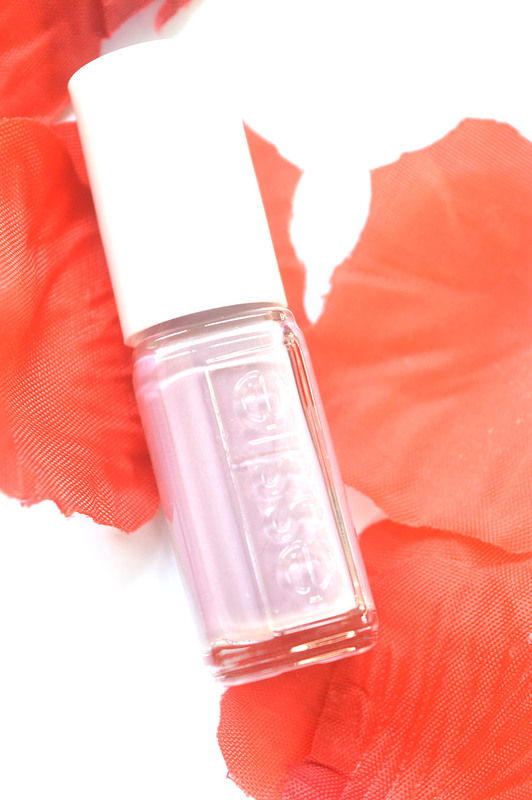 The Essie X Rebecca Minkoff leather collection has been out for a while and I’m a little late writing this review what with moving house and then going on a two week holiday (not that I’m complaining). A little history about Rebecca Minkoff: she is a designer that specializes in handbags, which by the way, are absolutely stunning. 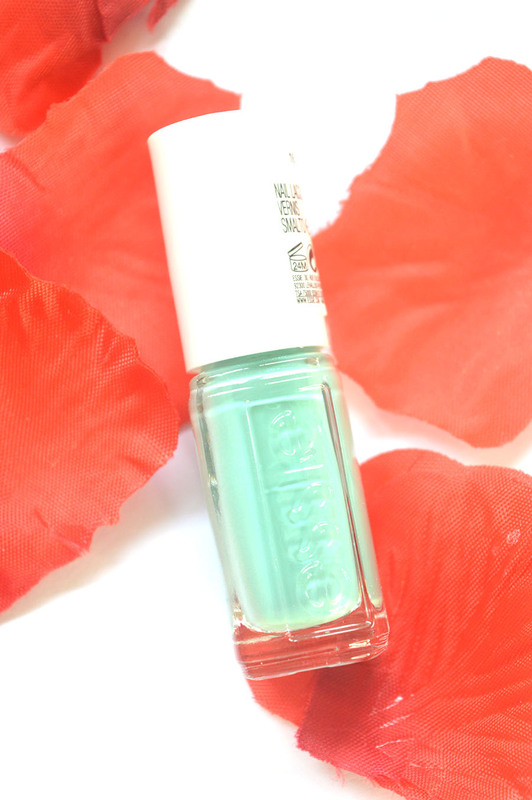 In 2015, she became Essie’s Global Colour Designer so this collection was a natural harmony between the two and I for one could not wait to try out the colours for myself. Not only are the six shades in this collection created by her most popular handbag shades, they also have a semi-matte finish that gives a ‘leather effect’ finish. This is a collaboration that has been born out of direct passion. 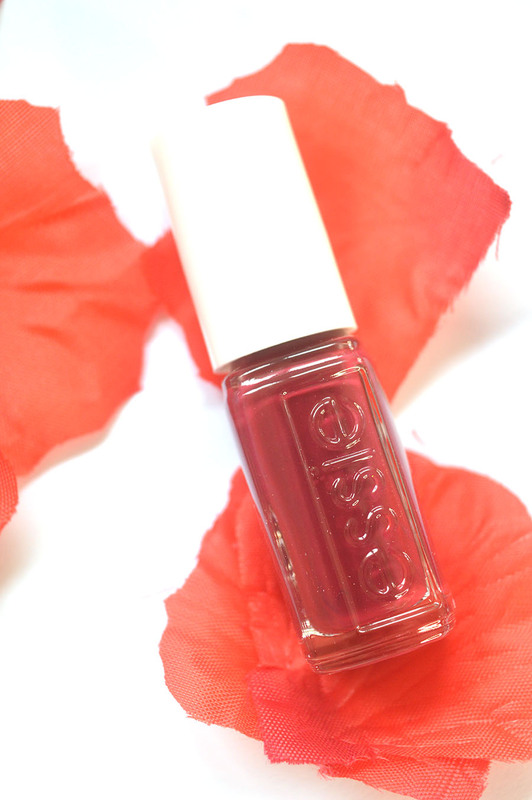 This shade is part of the darker set from the Essie X Rebecca Minkoff leather collection and is described as a ‘deep oxblood red with a flash of light crimson’. I personally love that on application, this translated into a beautiful burgundy shade that screams autumn. This does need a little layering; three thin coats created a gorgeous opaque colour. 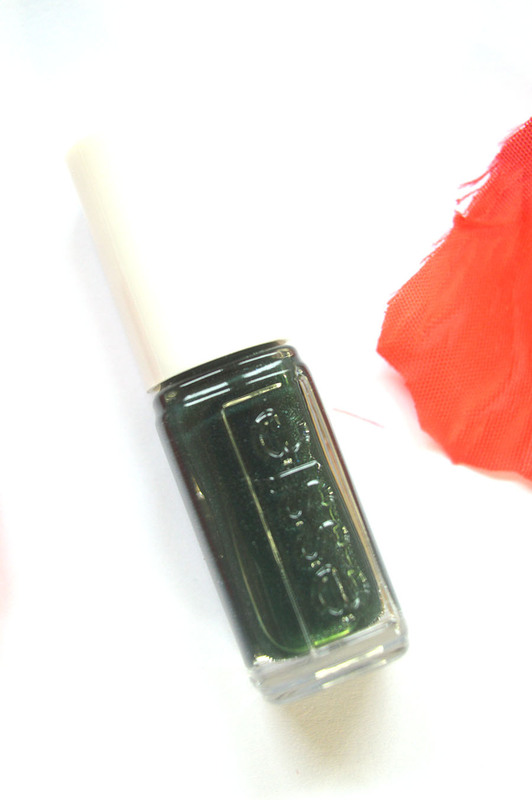 This also has a slight gold shimmer that remains subtle, especially when you add a top coat. This is Christmas in a bottle and I’m a Christmas enthusiast so I was so excited to wear this. This is described as a ‘polished dark blue-green cast in silver’ and I’d have to agree. 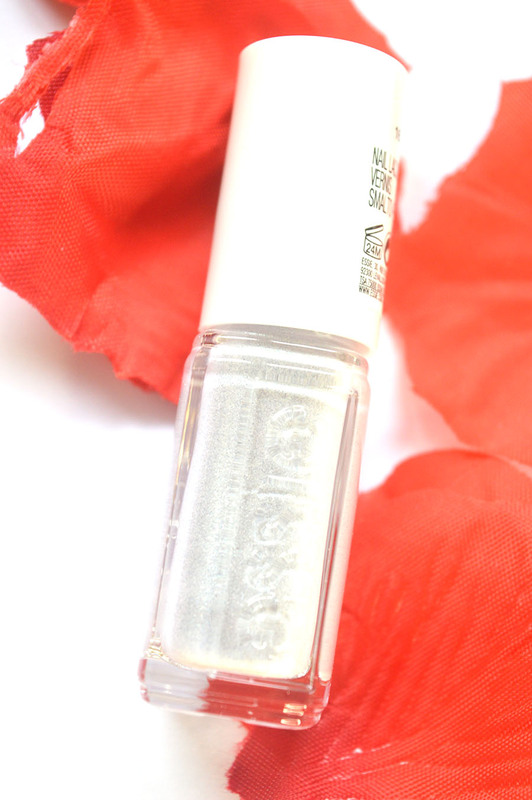 The silver adds dimension to the manicure that is perfect for the colder months ahead. If you’re all about having seasonal nails, then the dark set of mini polishes will be your cup of tea. 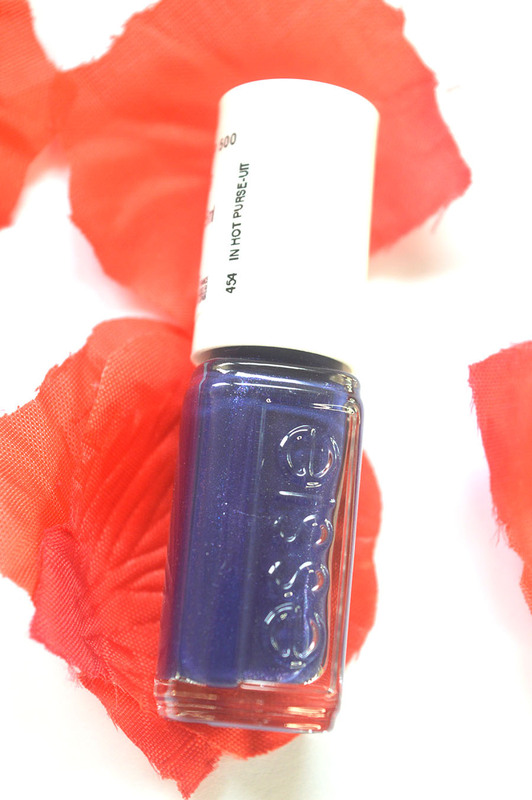 Okay, this shade name is adorable. The colour is ‘a rich indigo blue trimmed with a glowing violet’. Probably my least favourite of the three from the dark set. The only reason being is that in the bottle, the shimmer is very obvious but on the nail, it is much softer even after two/three layers. That said, deep navy blue is going to be really in this season so this will still be a colour I’ll use despite the lack of glitter pay off. I adore this first shade from the set that is a lot lighter. Cross-body heat is ‘a rosy mauve accented with subtle lavender shine’ but on my nails, it looks more like a true white with a subtle pastel purple undertone which I absolutely love. 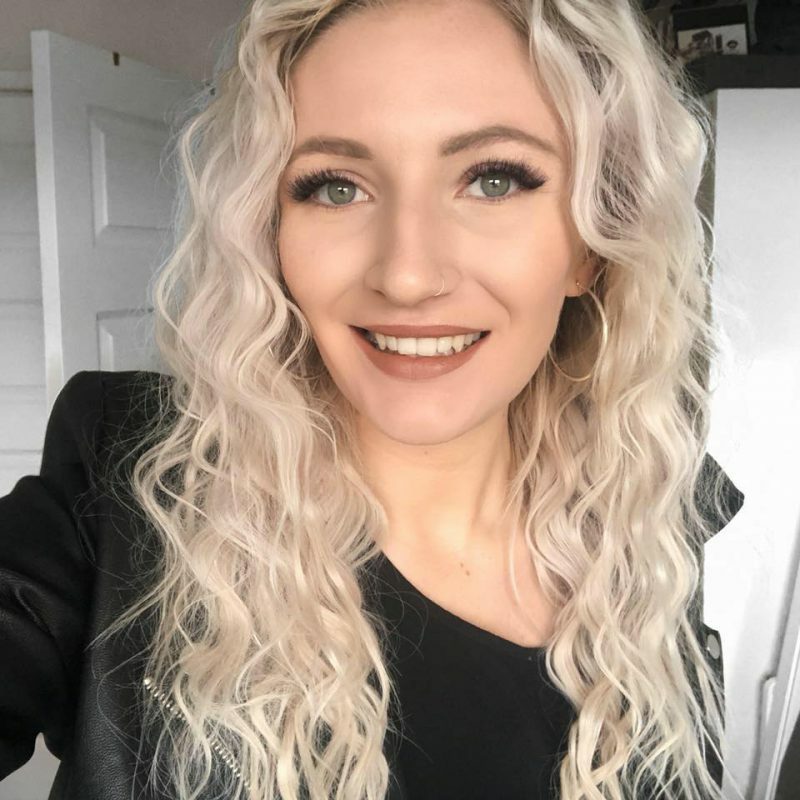 This is a colour you can use during any season, that will go with any look, which is why I’m sure Rebecca Minkoff was keen to add this as a nail polish option for her fans. The semi-matte finish is unique for this type of shade and the end result is ever-so-elegant. Huge fan! My camera has made this polish look more pink-toned that it really is, with it being more of a ‘plush lilac with a soft silver glimmer’ in real life – sorry about that. The grey/purple toned trend isn’t going anywhere soon and this tickets all of the boxes if your go-to nail look is more cool toned. This also only needed two coats to be really opaque. 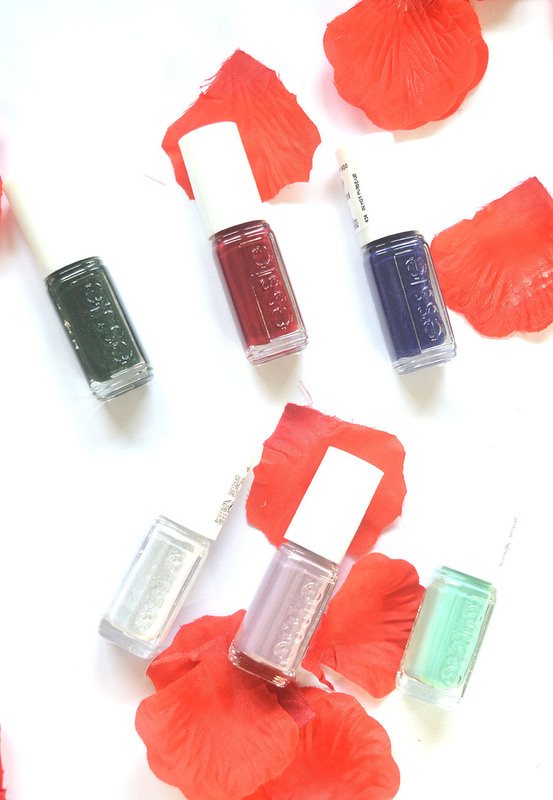 I feel as though every Essie collection recently has offered something new to the market and with Minkoff’s input, they’ve got a set of limited edition colours that I’m sure are a hit with a lot of people. They’re not available for much longer, so get on over to Boots to pick them up (plus, they are currently ‘buy one get the second half price’). Each set is £12.99 individually which for a set of three shades is really good in my opinion. Which of these shades are taking your fancy? Let me know. *these products were kindly sent to me in exchange for a review, however, all opinions are my own. See my full disclaimer for more information.